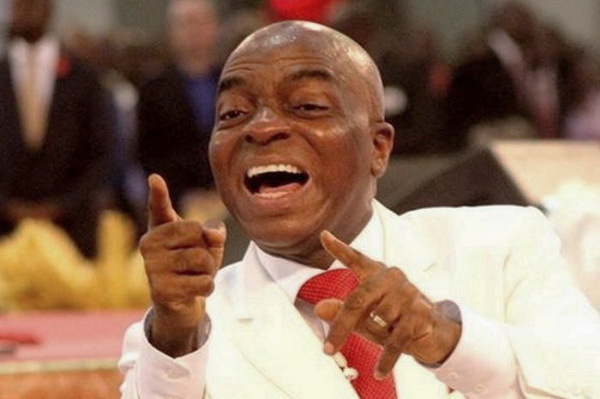 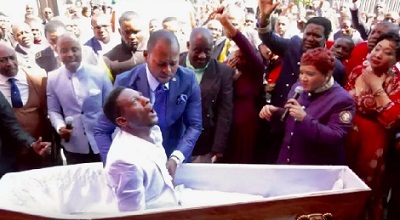 The Bishop of the Living Faith Church, also known as Winners Chapel, David Oyedepo has lampooned Nigeria’s recent presidential and national assembly elections, which he said was marred with widespread rigging. 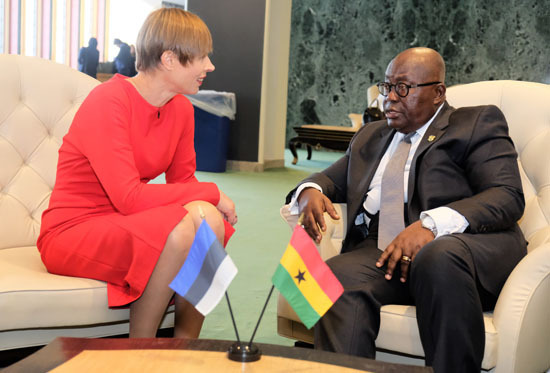 Estonia is a very entrepreneurial country in Europe which boasts a lot of thriving start-up companies. 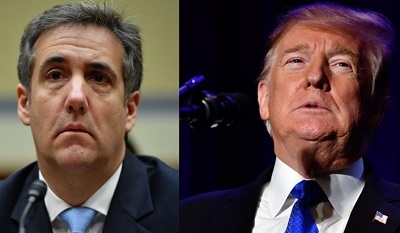 Donald Trump's former personal lawyer Michael Cohen has testified before US Congress, making some explosive claims about the president - from hacked emails to hush money. 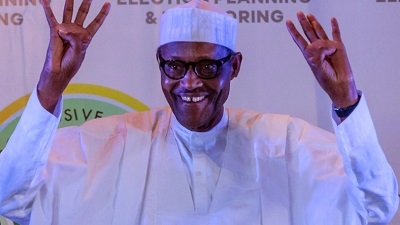 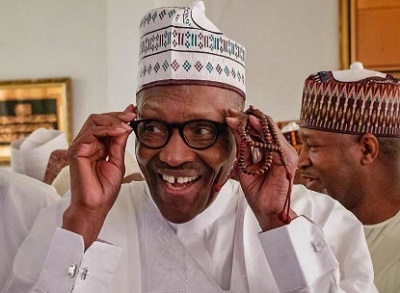 Nigerian President Muhammadu Buhari was calm when the Chairman of the Independent National Electoral Commission (INEC), Professor Mahmood Yakubu, declared him the winner of the Nigerian Presidential Elections. 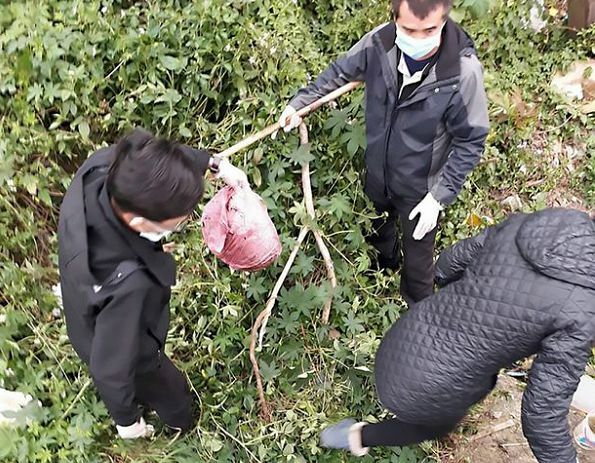 Ms Liu killed her seven-day-old son in suspicion of a revenge against her ex-boyfriend in Taiwa. 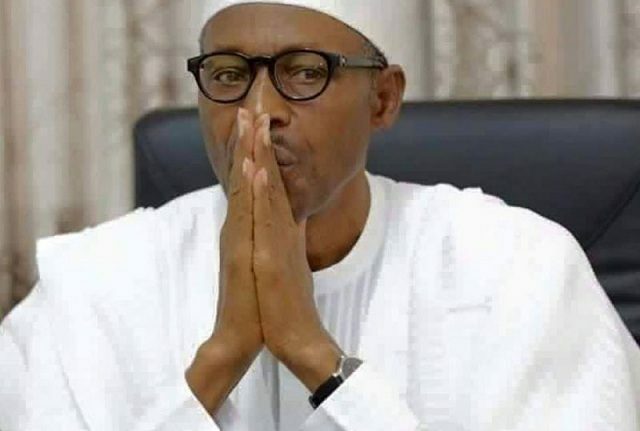 A 27-year-old woman has been told she may never be able to have children after having a shocking 17 abortions in the space of six years. 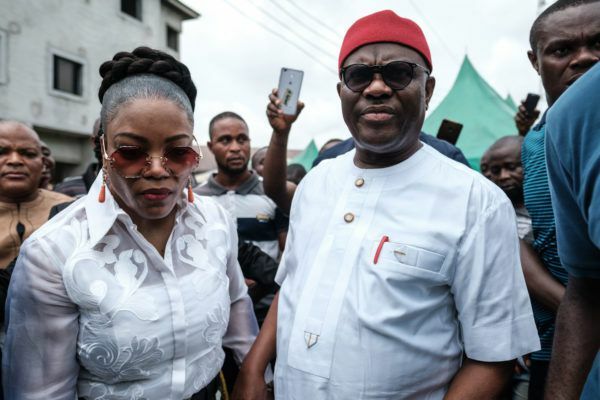 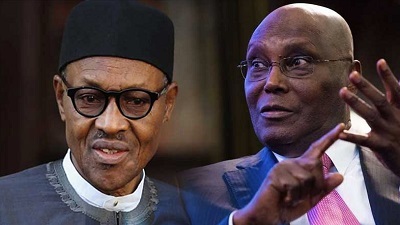 Nigerians are eagerly awaiting to see who will be their next President as ballots are being counted and collated in last Saturday’ general elections. 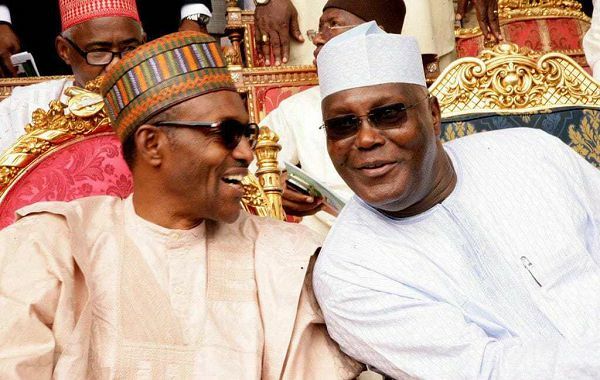 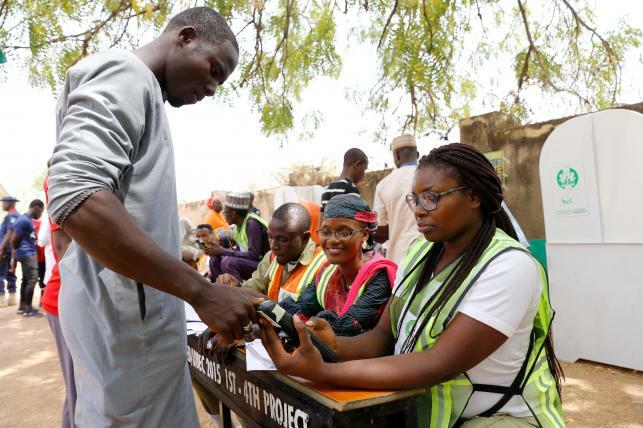 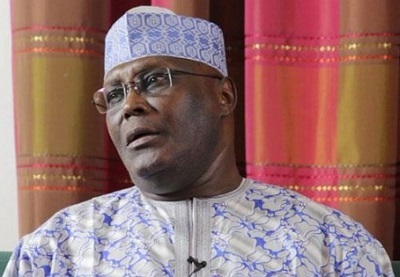 Voting has ended in many polling units in Yola town of Adamawa, just as voters from other polling units thronged the polling unit of PDP Presidential candidate, Atiku Abubakar, to witness the counting of votes.